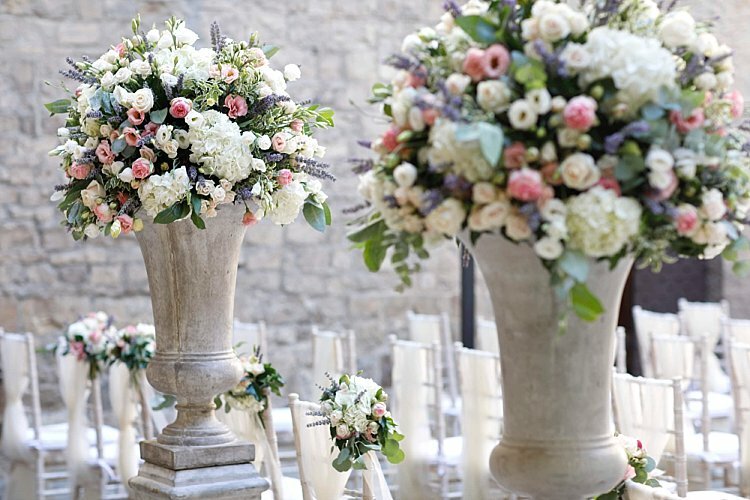 The Elegante by Michelle J mission is to always create the most magical and memorable wedding days and weekends for my couples and their guests. 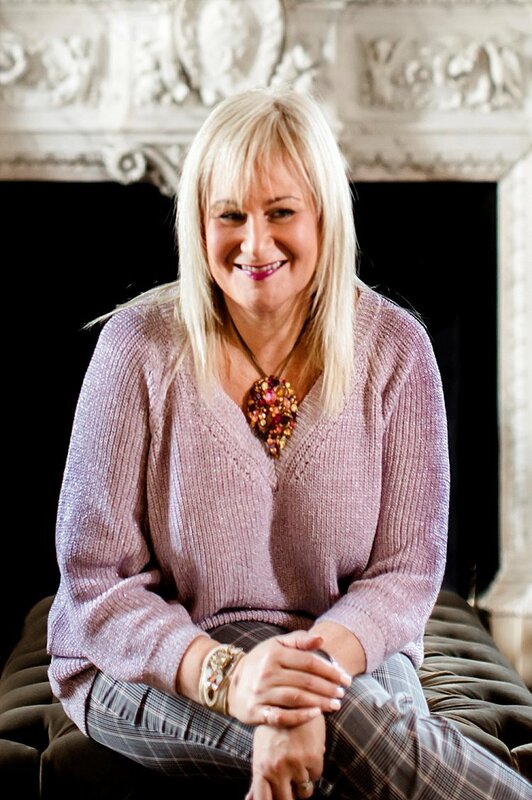 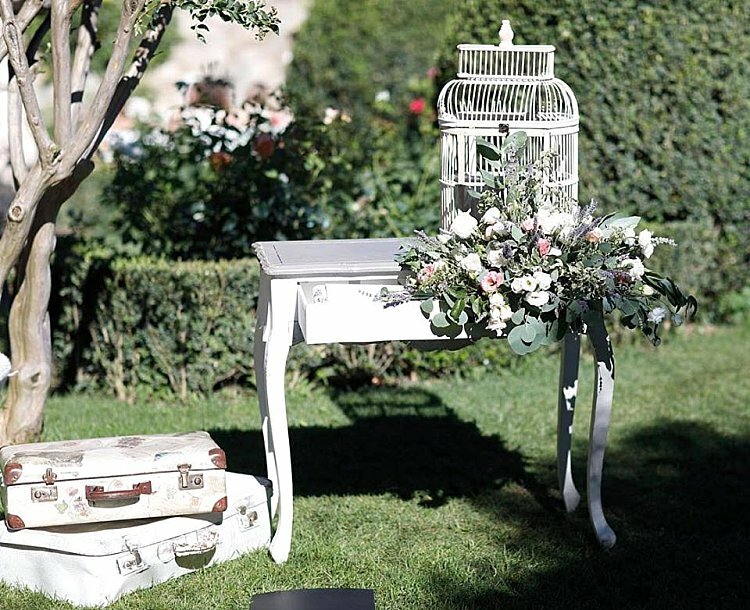 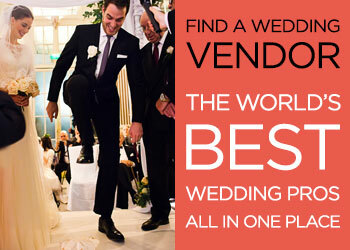 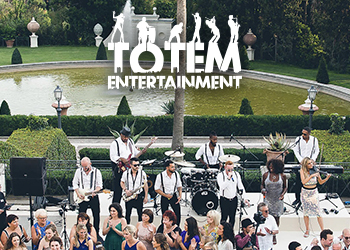 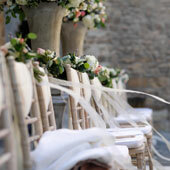 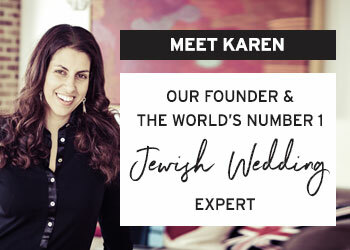 As a wedding planner with a niche specialisation in luxury destination weddings for UK and US based Jewish couples, I have visited, and had the privilege of working at, numerous overseas and UK venues. 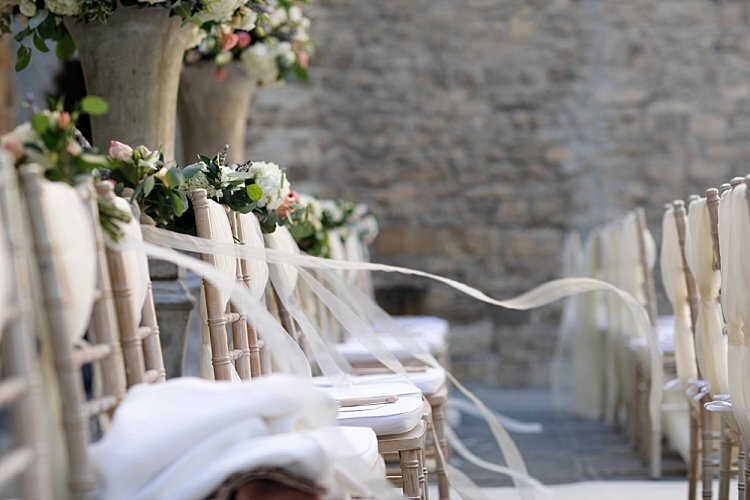 I have also built fantastic relationships and effective collaborations with a whole host of extremely talented and professional wedding industry suppliers and I am passionate about sharing all of this knowledge, experience and passion to help create your dream wedding. 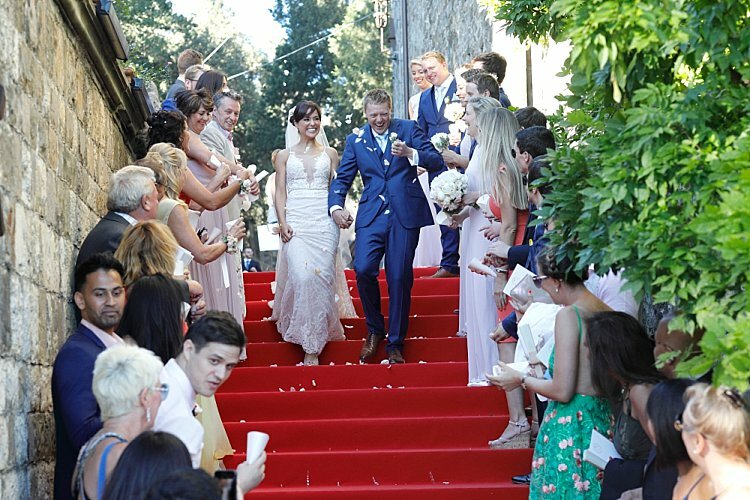 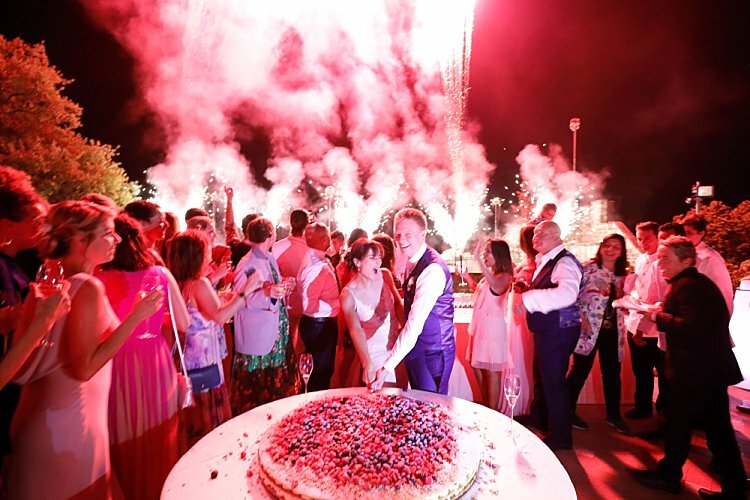 More and more couples are looking for a wedding weekend experience, and I bring my destination planning skills to all of the UK based wedding weekends that I plan in addition to my overseas weddings. 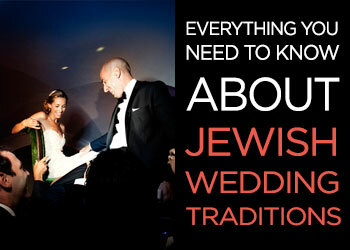 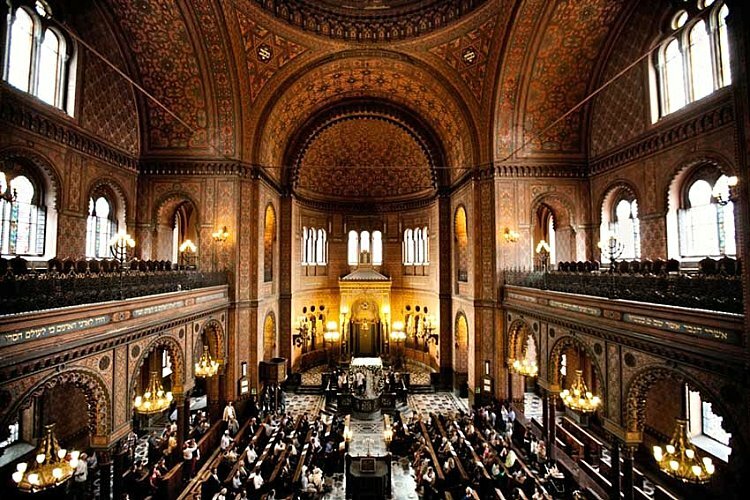 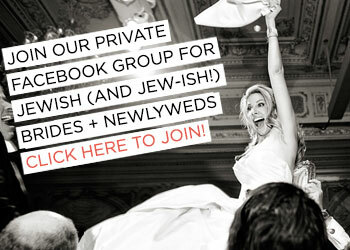 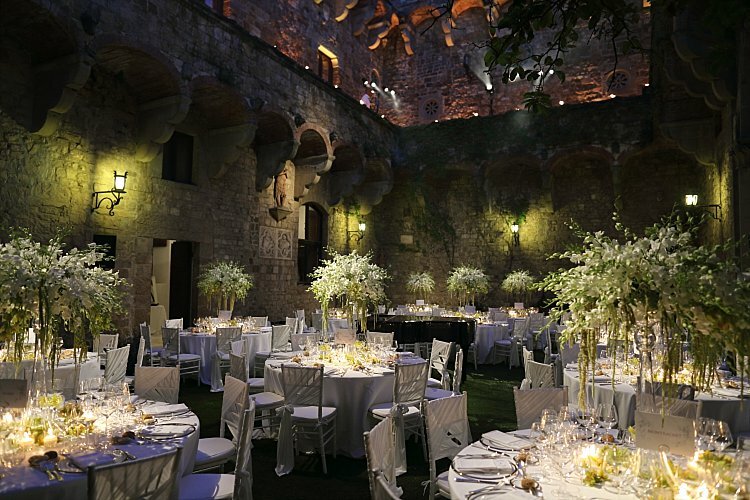 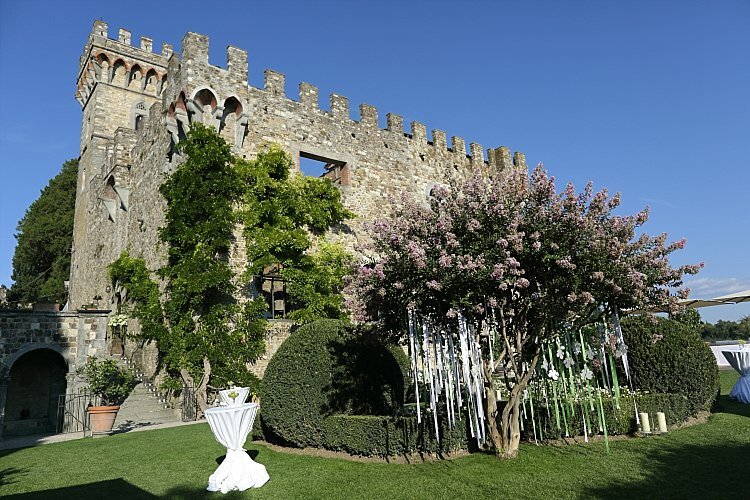 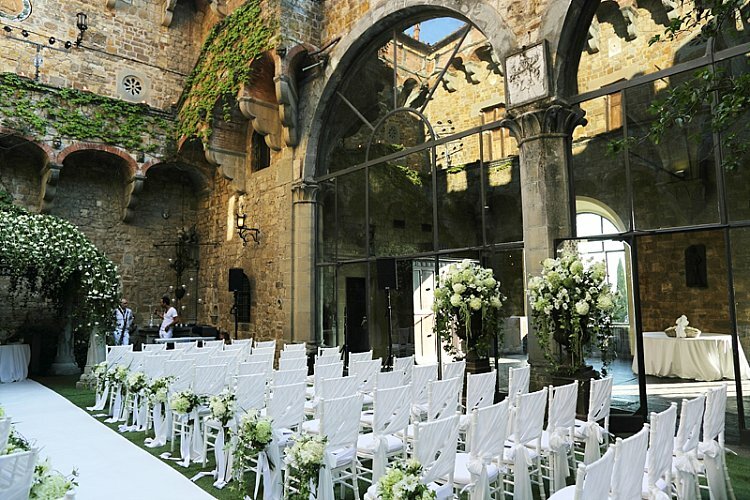 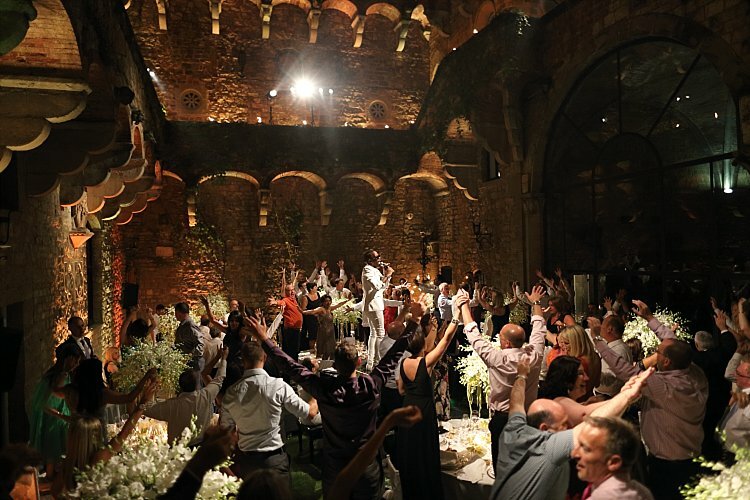 See Michelle J in conversation with Karen Cinnamon about all things Italian Jewish Destination weddings!